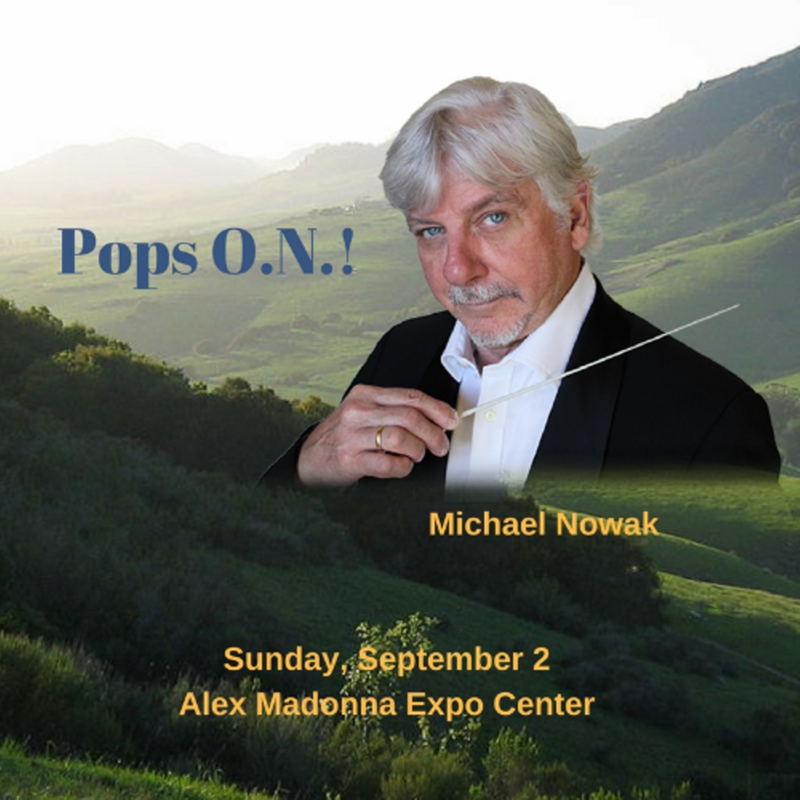 Featuring Michael Nowak and Orchestra Novo with special guest Inga Swearingen. Picnics and non-alcoholic beverages allowed. Beer, wine, and spirits will be available for purchase.